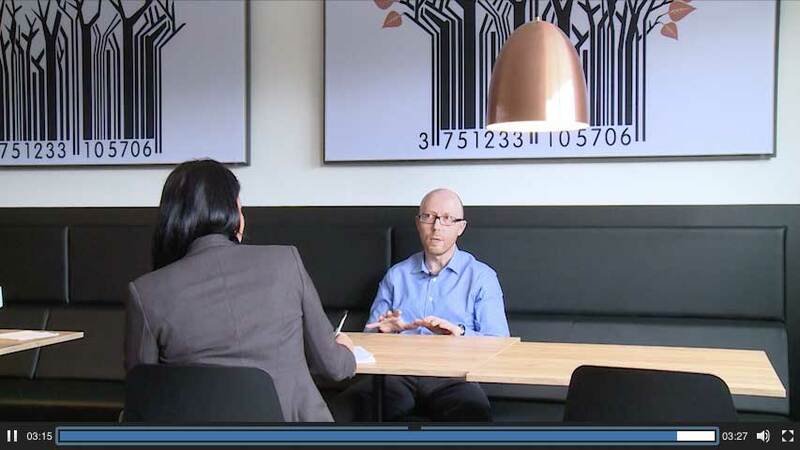 Zetes realised how much the profile of B2B decision-makers and DMU complexity were changing. It therefore chose to start using Buyer Aligned Selling® to align the organisation with the ‘better informed customer’ and the way in which buying decisions are made in this day and age. One year after implementing this solution, Zetes was sealing 10% more deals with customers also making faster decisions. 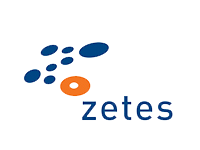 Zetes specialises in the provision of identification and mobility solutions for the supply chain and people identification. The company has its head office in Brussels and is active in 21 countries across Europe, the Middle East and Africa. Hervé Toussaint therefore wanted to create awareness in the organisation that times were changing. Perpetos has helped Zetes’ marketing department successfully in the past, by aligning its approach with the way customers buy today, and has now been asked to extend this approach throughout the entire organisation. Zetes is now able to achieve more with a sales team the same size. Sales people can detect how far along the buying process a customer is, so they can undertake the right actions at the right times. This means they know which messages are required in which buying phases, so offers are sent at the right time, and they know which types of actions fit in with the customer’s mindset at what times. Following the successful implementation of Buyer Aligned Selling® in Belgium, Perpetos is also rolling the methodology out for Zetes Corporate in all the other countries where the organisation is active.